“If we were all the same, the world would be a boring place.” This is a quote from my grandmother who celebrated differences of all kinds. It’s a quote that often comes to mind when homeschooling my children. They all are different, and each learns differently. You may be struggling with a strong-willed six-year-old boy while your ten-year-old girl makes homeschooling a walk in the park. 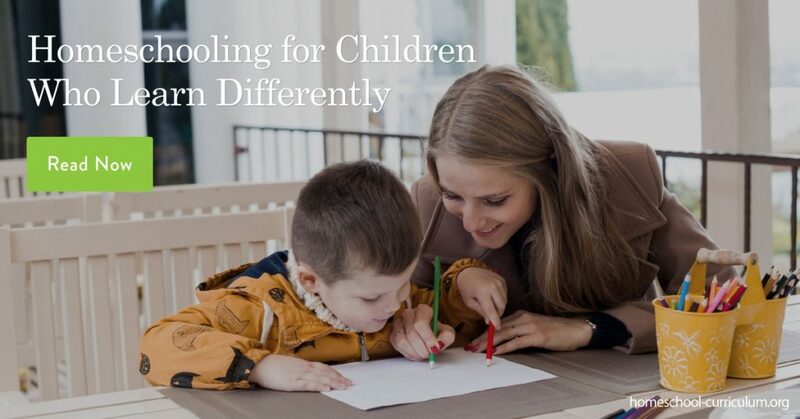 Below are three tips on how to teach home education to children who learn differently. If there is a conflict, resolve it. You are not homeschooling to create tension and stress. You are homeschooling for a reason, maybe for freedom or flexibility in your schedule, so if there is conflict, it is counterproductive to your goal. Ask your child to give you homeschool reviews so you can talk about the problem and find a resolution. It’s unfair to the other children in the environment who are trying to homeschool if a sibling is causing tension. If your child is mature enough to assert their opinion, then they need to be able to provide solutions and suggestions to fix the problem. Listen to your child’s learning style to discern if they are visual, aural, verbal, physical, logical, social, or solitary learners. Your child may prefer to be in a social environment, so seek out co-op groups or tutors. If they are solitary learners, find a comfortable space in your home education sphere for them to do work alone. If physical learning resonates with your child, find experiences where they can use their sense of touch, sports, or building with their hands. 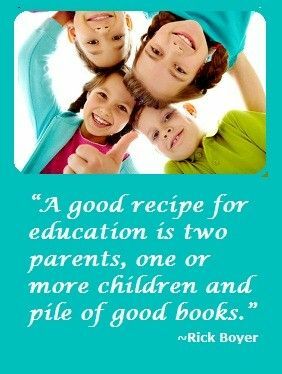 Read homeschool reviews to find the right resources for your child. Give them three options. When my son was 2 ½ years old, we would give him three options for shirts to wear each day to avoid conflict and make him feel a sense of ownership. Use this same method when teaching or trying to resolve the problem. One option could be to learn in 20-minute intervals. Another could be to hire a tutor for a subject. 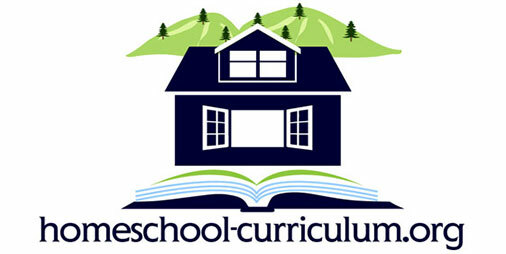 And the last could be to utilize a new curriculum or program based on good homeschool reviews. For more information on homeschooling children who learn differently than you do, subscribe to our website.